J. & H. Mitchell W.S. Provisional timetable subject to change. Yes! I would like to receive email updates from Blair Castle Horse Trials. 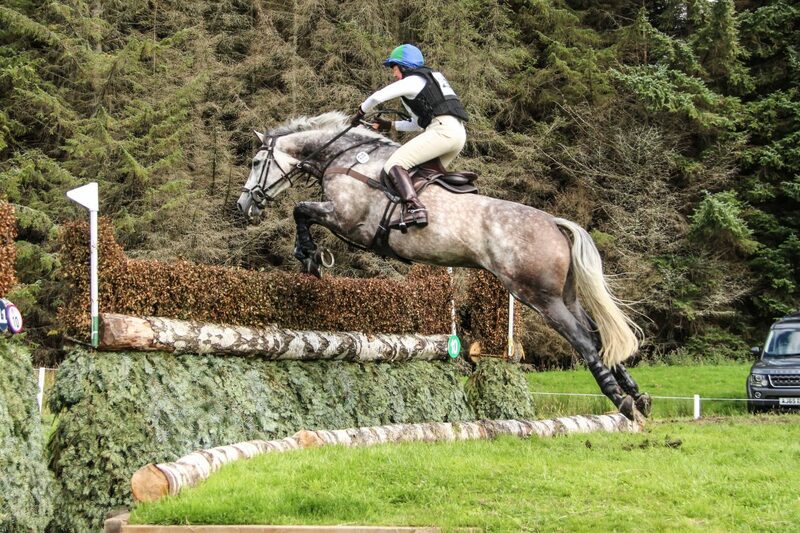 By submitting this form, you agree to receive periodic emails from Blair Castle Horse Trials. Cancel these communications at any time by clicking the unsubscribe link in the footer of any email.